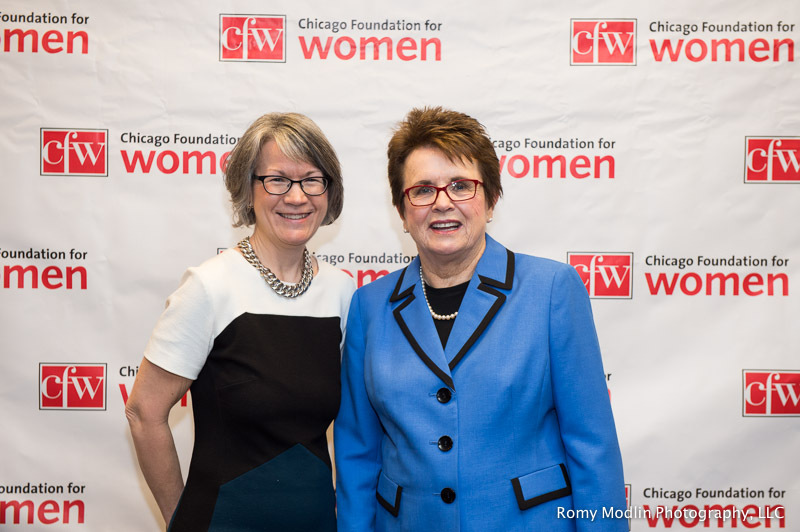 As Director Emeritus for the YWCA, Julie Scott recently was interviewed to discuss her role as an advocate for women and families in need, and the importance of giving back to help others. With a mission to empower women and eliminate racism, YWCA implements advocacy and local programming to create large-scale change in our community through economic empowerment, support services for victims of sexual and domestic violence, and other related programs. Watch this video: click here!